batik fabric including a huge selection of cotton / rayon batik fabrics with original colors, styles, solids, and watercolor results. Batik print fabric is established utilizing a manual, labor-intensive technique of wax-resist dyeing. hand block print provides been found in quilting for decades, and the full total results could be spectacular! Since batik fabrics are exclusive, ensure that you get all of the yardage you think you might need – each bolt is normally one-of-a-kind! 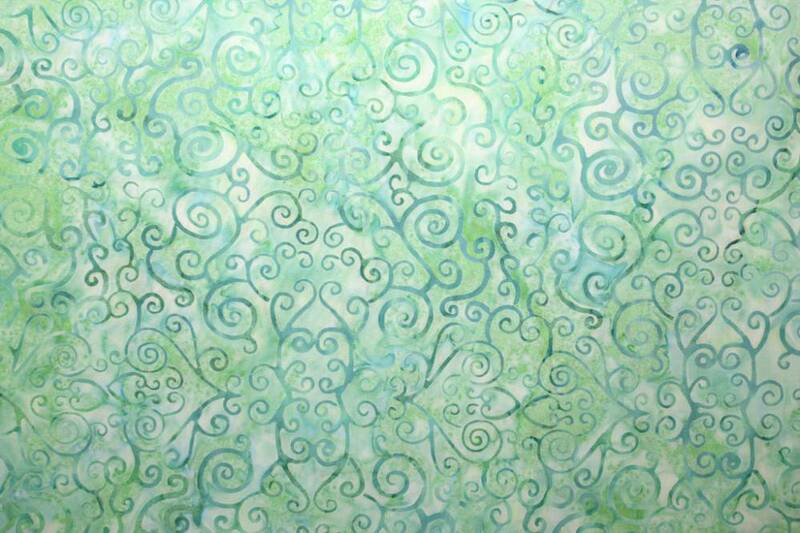 swirl patterned on cotton/rayon batik fabric. Please Note: Batik are made using a tie dying and stamping technique so variations can be expected in the print of the fabric and color.